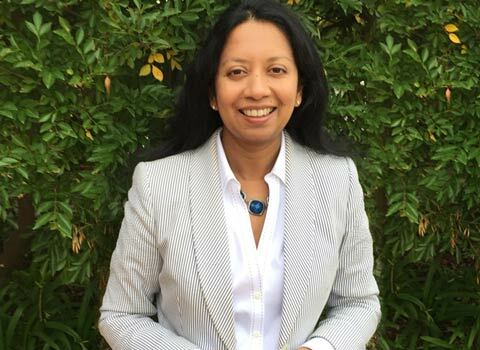 Dr Abeya has a wealth of experience in treating people over the age of 65 (the area classified as Old Age Psychiatry) especially whilst working as a specialist old age psychiatrist at Ryde Hospital and Community mental health centre. She utilizes her experience and knowledge to treat older people who suffer from symptoms of depression, anxiety and other mental health issues. Her calm and gentle manner and her professionalism has helped many elderly individuals to gain new perspective, strength and positivity in the later years of their lives. For many elderly people, life can be difficult. After busy careers and family lives, it can be difficult to cope with an empty nest or less hectic existence. Sometimes there is grief in relinquishing the person you were. As we grow older, we can also experience set-backs in our health and this can have a direct effect on our mental health. Dr Abeya helps people by providing the best course of treatment tailored for their individual needs. Treatment of the elderly requires a specialized knowledge. Often physical illness and organic mental changes can make treatment of the elderly seemingly challenging. This makes it important to seek help from someone with the necessary expertise. Dr Abeya is known for her considerate manner, and commitment to providing the highest levels of quality of care for her older patients. If you would like to know more about Dr Abeya’s treatments for the Elderly, please get in touch. We will be happy to assist you and arrange for an initial consultation at an appropriate time.